They are global variables depends on operating system environment. 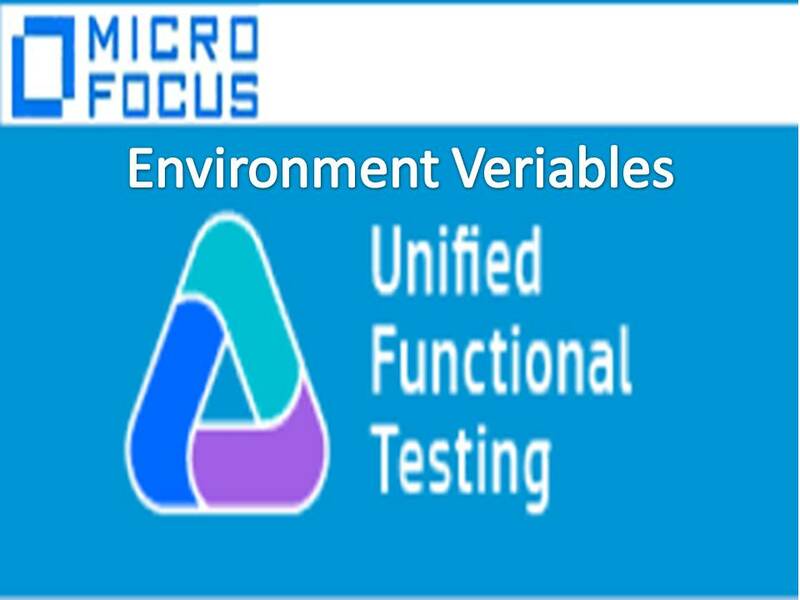 Note 1: Whenever we want to use any variable in multiple Tests then choose Environment variables. Note 2: Whenever you want use any variable in a single Test then no need to choose Environment variables. Executing Tests from different machines. Note: Environment variables are case sensitive.